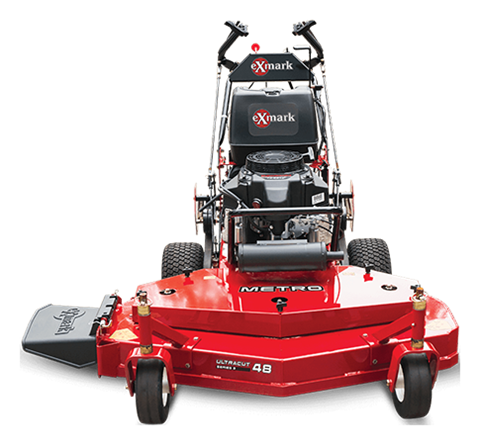 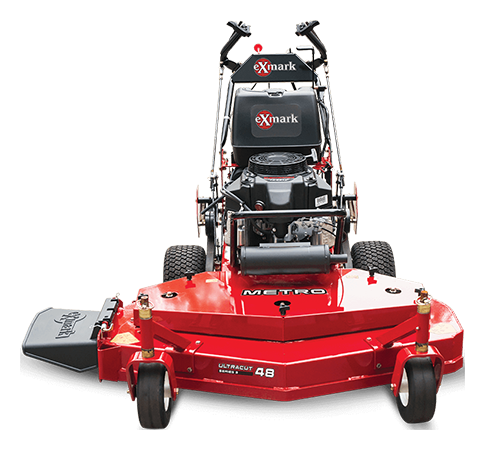 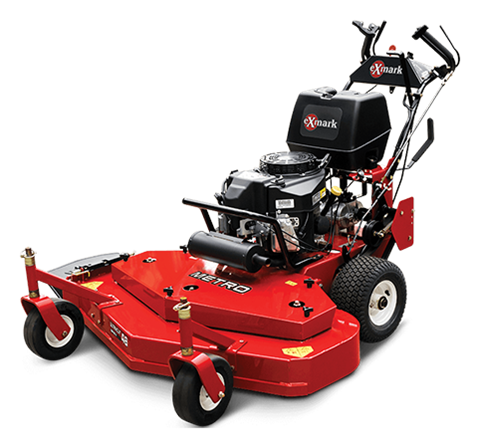 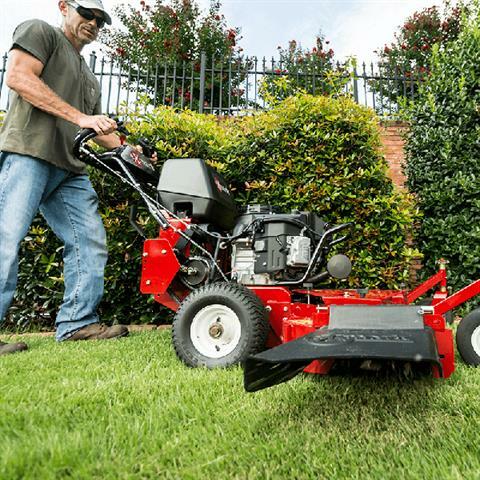 2019 Exmark Metro Gear Drive Walk Behind Mower Kawasaki 48 in. 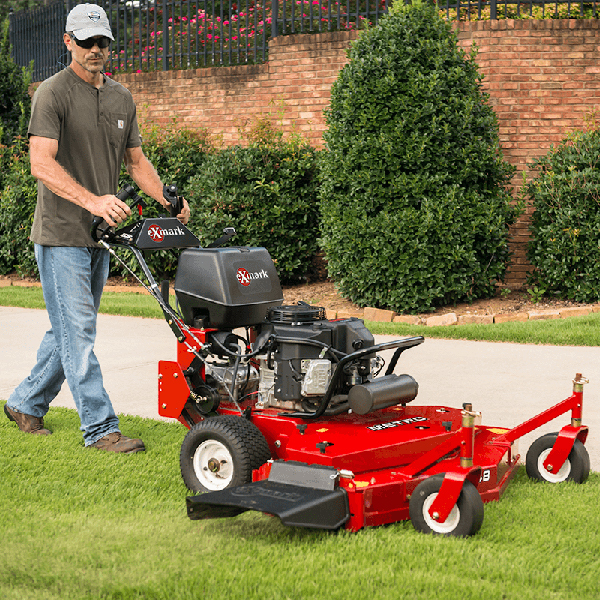 SIMPLE DRIVE BELT MAINTENANCE: Drive belts can be changed quickly and easily – no tools required. Deck belts are also easily adjusted. 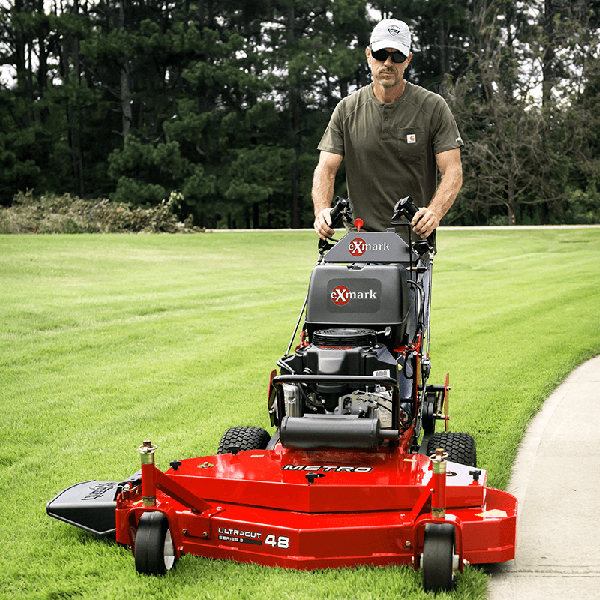 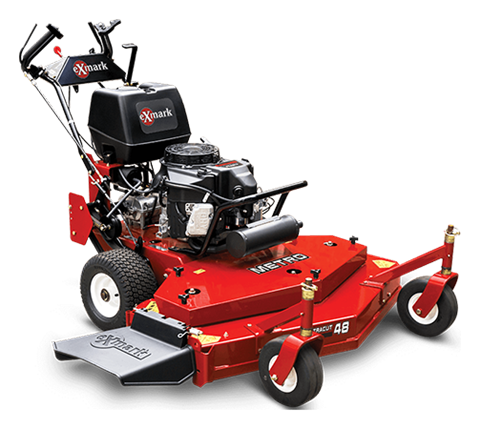 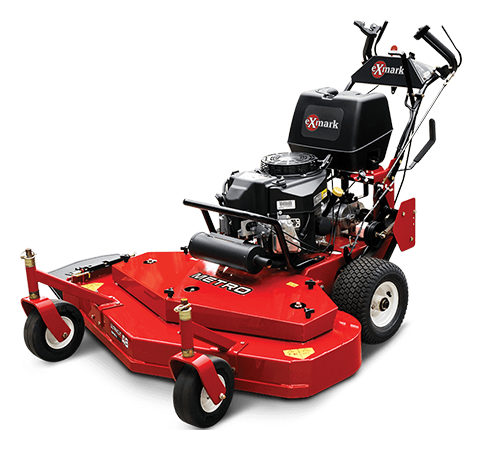 COMMERICAL GRADE ENGINE: Equipped with the FS481V Kawasaki® V-Twin engine. 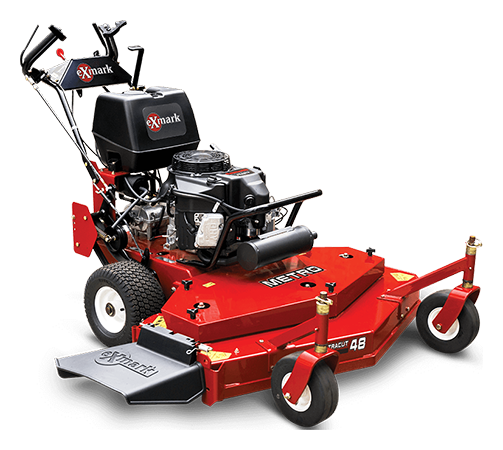 Metro Gear Drive Walk Behind Mower Kawasaki 48 in.